My favorite thing to do is create something from left overs. Whether dinner or a thank you card, using up scraps to make something new rather than throwing the scraps away makes me happy. Ok, it is not going to bring about world peace or anything, but decreasing our trash is definitely a positive thing. 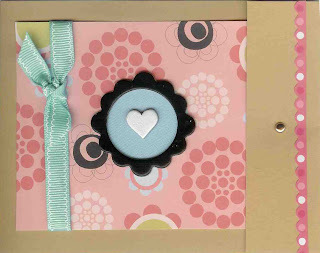 Here is a card I made from scraps of paper I did not throw out and other items in my stash.